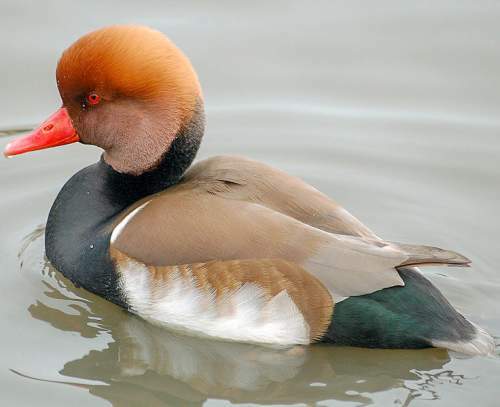 The Red-crested pochard (Netta rufina) belongs to the family of ducks, pochards, geese and swans, the Anatidae under the order Anseriformes. 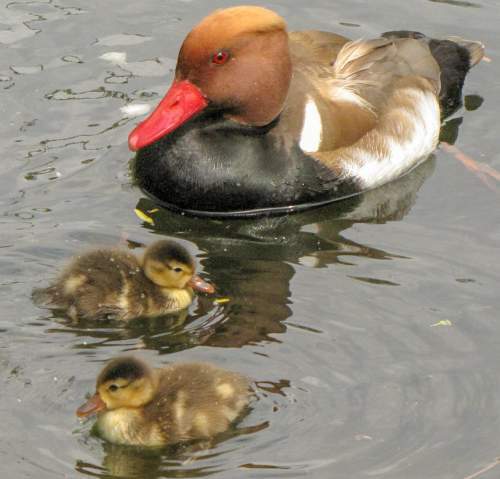 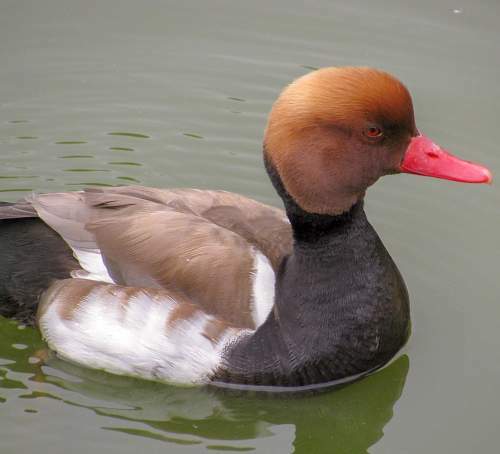 Several genera have been placed under the subfamily Anatinae, including Netta (pochards). 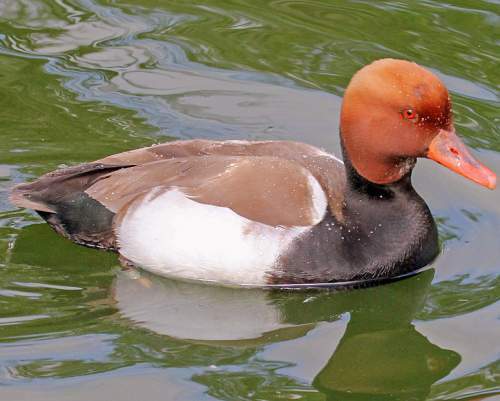 The genus Netta was first described by Johann Jakob von Kaup (10 April 1803 – 4 July 1873), a German naturalist, in the year 1829. 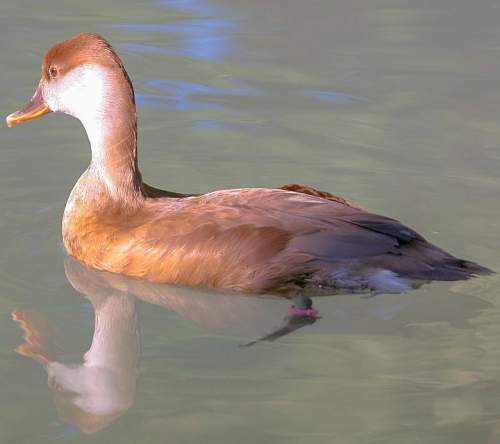 The genus Netta (pochards) is polytypic and comprises three species, viz., Netta rufina, Netta erythrophthalma and Netta peposaca. 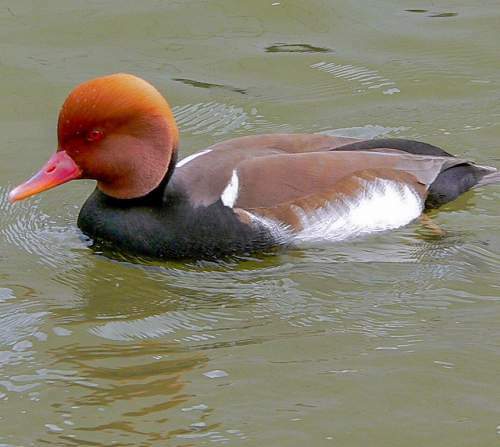 The pochard species Netta rufina was first described by Peter Simon Pallas FRS FRSE (22 September 1741 – 8 September 1811), a Prussian zoologist and botanist, in the year 1773. 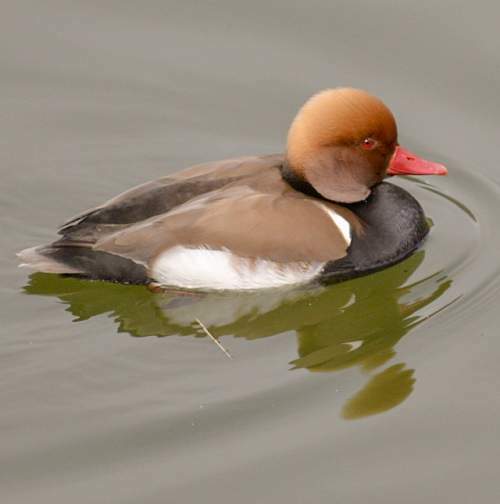 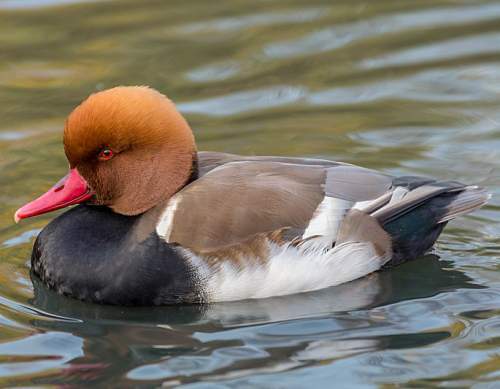 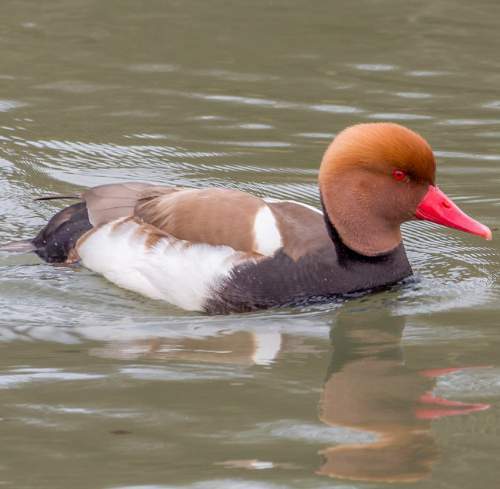 Current topic in Bird World: Red-crested pochard - Netta rufina images.